Louisa is a portrait photographer. She mainly photographs children and families outdoors using natural light and the colours and textures of the British countryside as a backdrop. 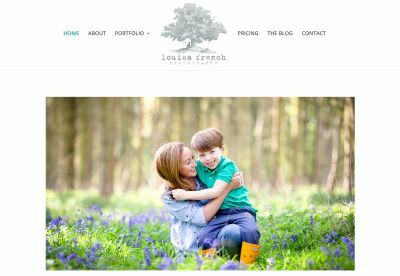 Louisa also offers personal branding and corporate photography and beginner's photography courses. She is based in Cambridge, UK.